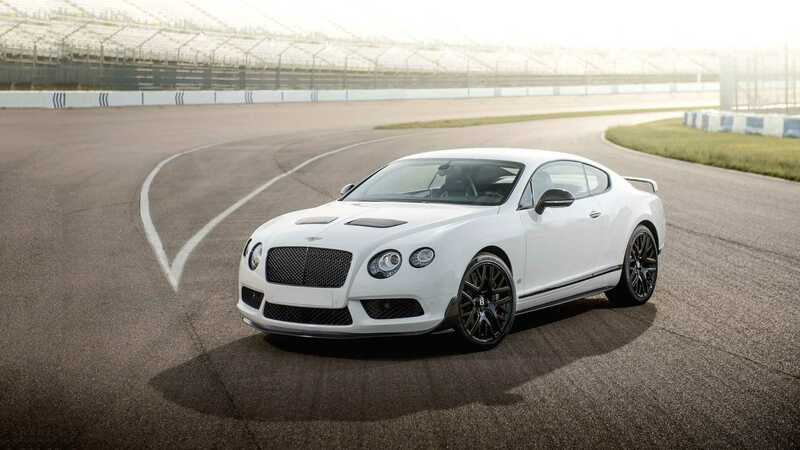 With 592-horsepower from a biturbo 4.0-liter V8, this 2015 Bentley Continental GT3-R can sprint to 60 miles per hour from a standstill in just 3.4-seconds and has a top speed of 190 mph. 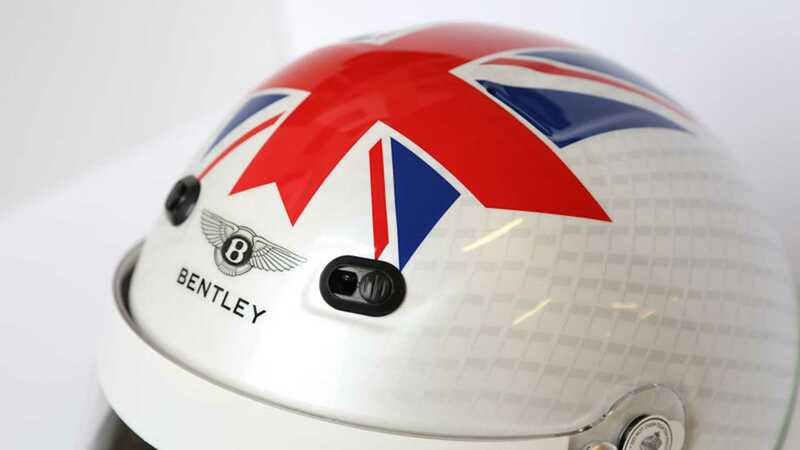 With just 300 copies made for global consumption and with only 99 copies destined for the United States in 2015, the probability of seeing a Bentley Continental GT3-R out in the wild is rare. 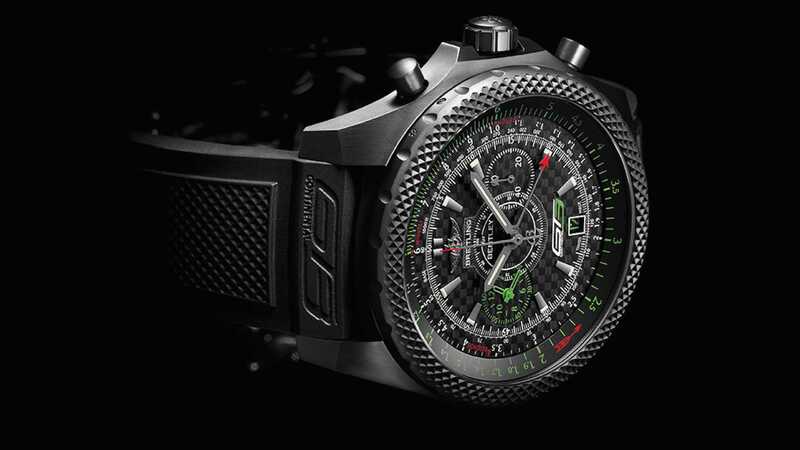 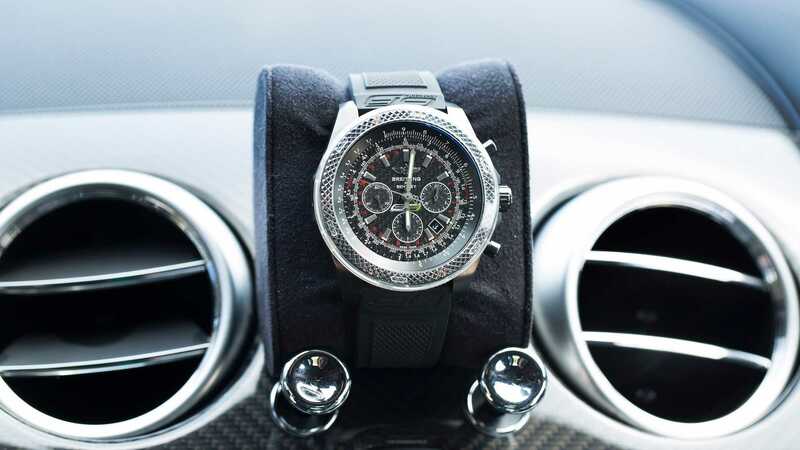 However, having the opportunity of adding one to your private collection is rarer. 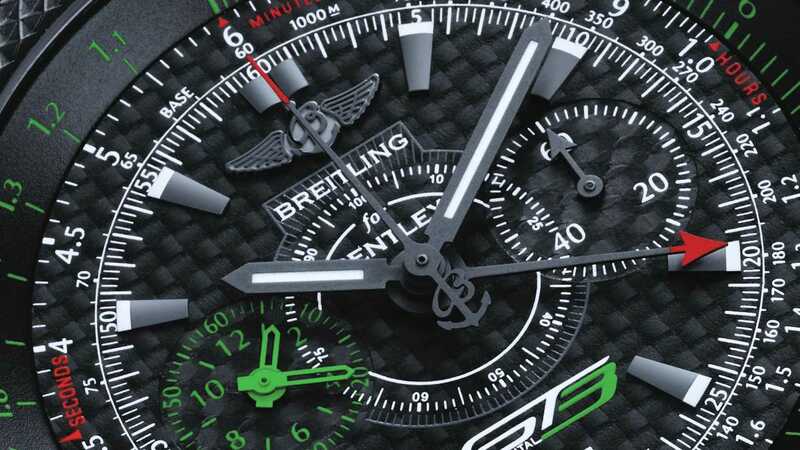 When Bentley announced its "lightweight" race car for the road variant of its V8 powered Continental GT in 2015, it had a starting price of $341,025 or nearly $150K more than the starting price of the regular V8 powered Grand Tourer. We put lightweight in quotation marks because the Continental GT3-R still weighed in at 4937 pounds. 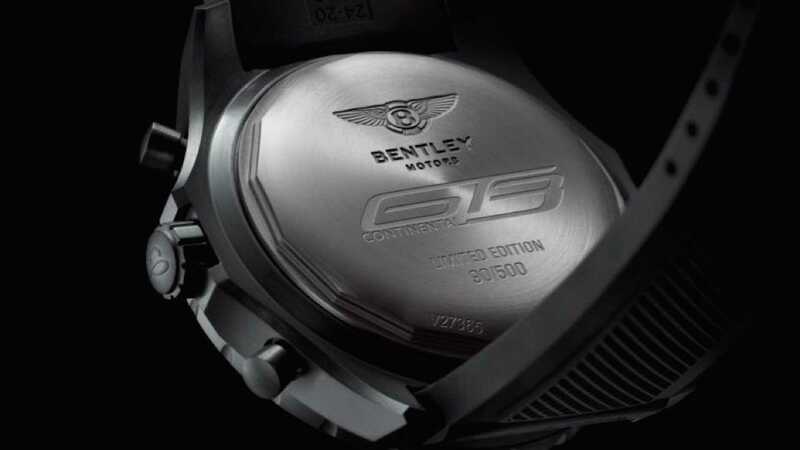 When you compare that curb weight with any other sports car of that time or even now, that's quite porky. 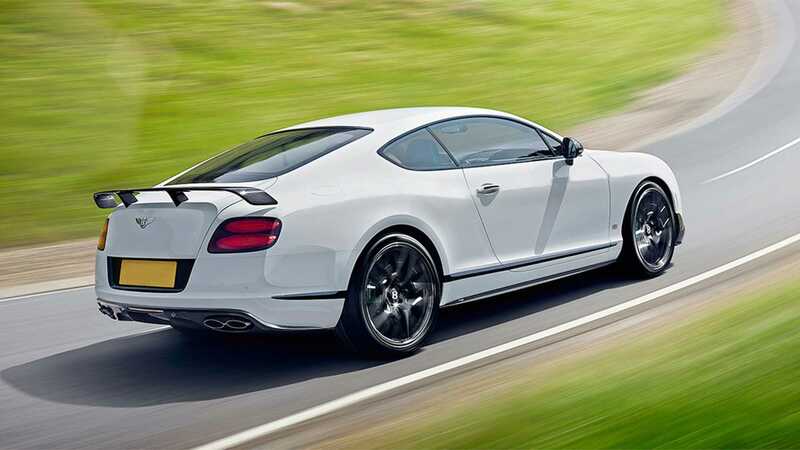 However, the Continental GT3-R was the lightest model for sale from Bentley at the time. 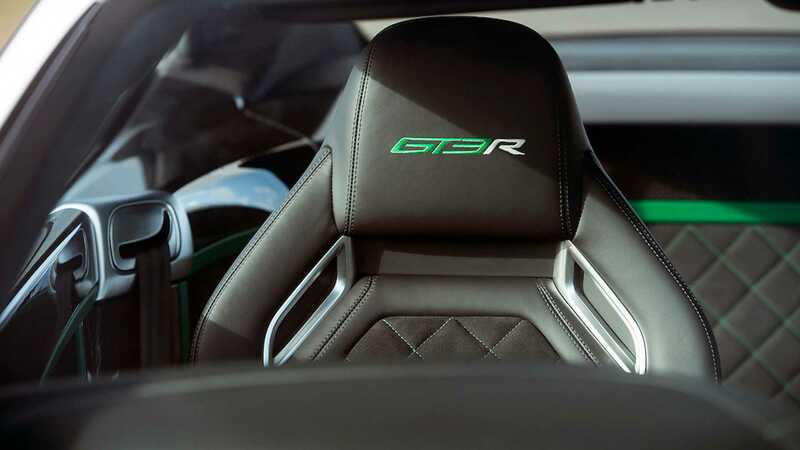 However, with some assistance from the biturbo, 4.0-liter V8 which produced a healthy 592-horsepower at 6000 rpm and 553 pound-feet of torque at 1700 rpm, Bentley was able to move all 4937 lbs of the Continental GT3-R to 60 miles per hour from a standstill in just 3.4 seconds and to its aerodynamically limited top speed of 190 mph. 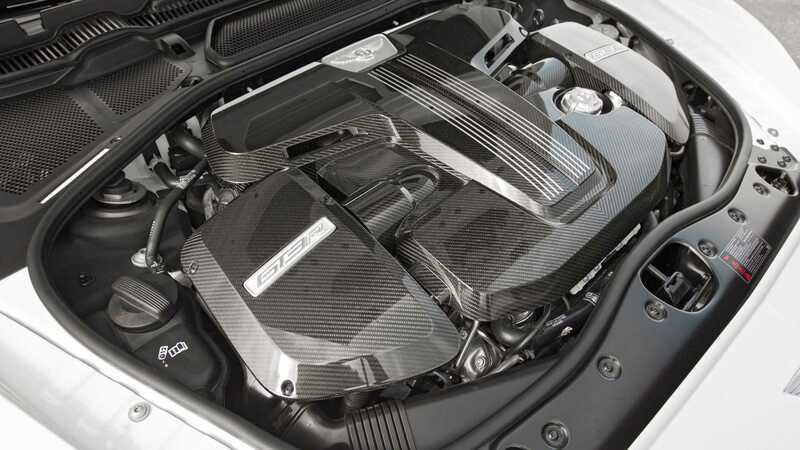 The biturbo V8 sent power to all four wheels via an eight-speed automatic transmission with manual shifting mode. 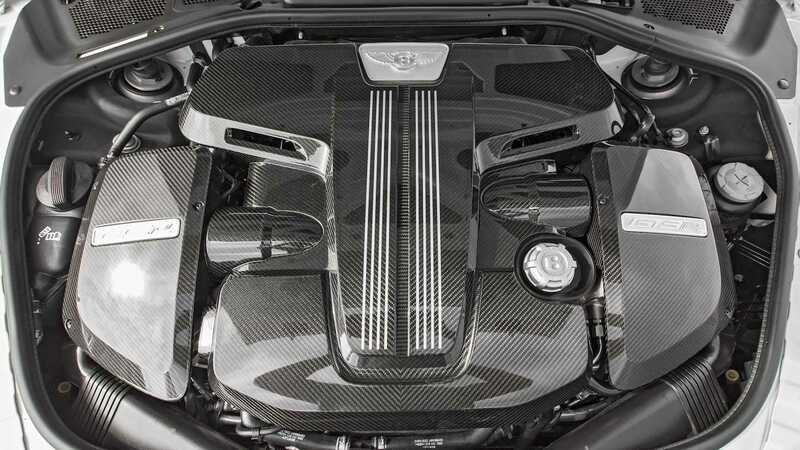 This particular 2015 Bentley Continental GT3-R is number 60 of the 99 copies sold in the United States. 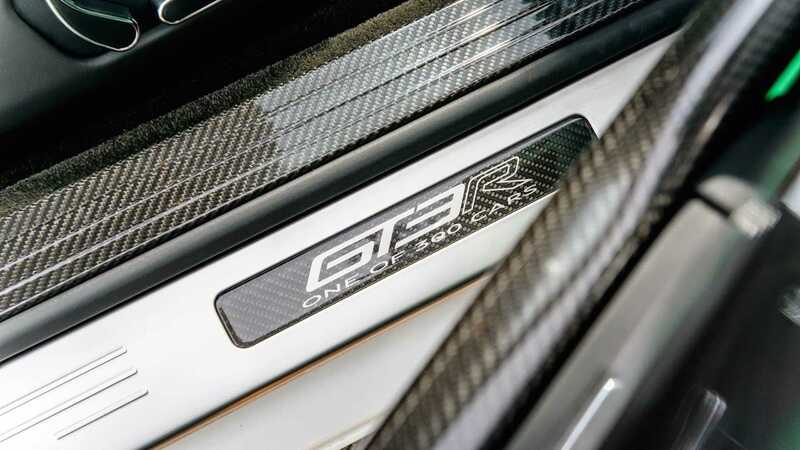 Over the last four years, this Continental GT3-R has only covered 9769 miles and is currently for sale by its owner with an asking price of $215,000. 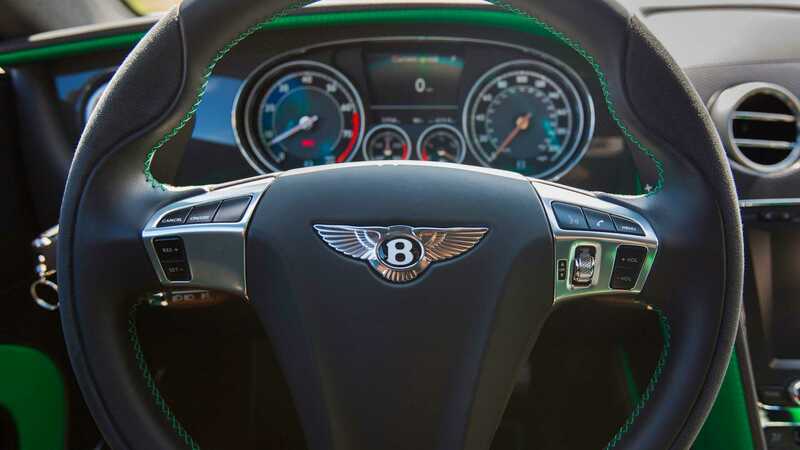 When compared to the sticker price from the factory, the current asking price for this low mileage and well-maintained example is very reasonable. 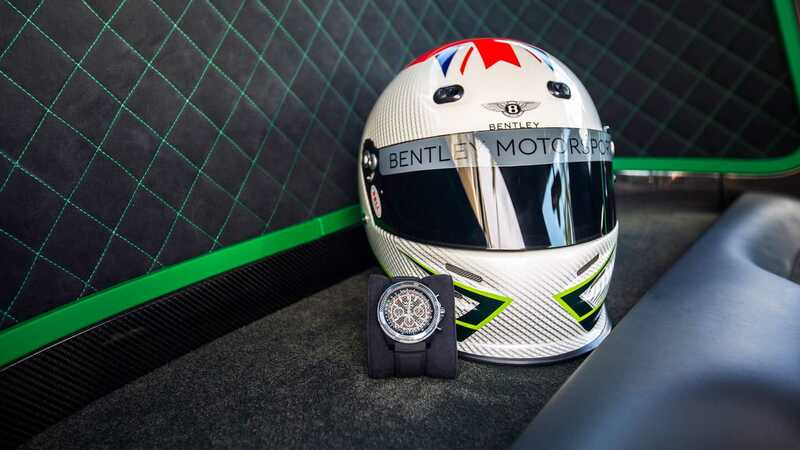 The seller also mentions that whoever ends up purchasing this Bentley will also get a matching Bell Racing GT3 helmet and a Breitling GT3 watch, which itself is worth a cool $16K. 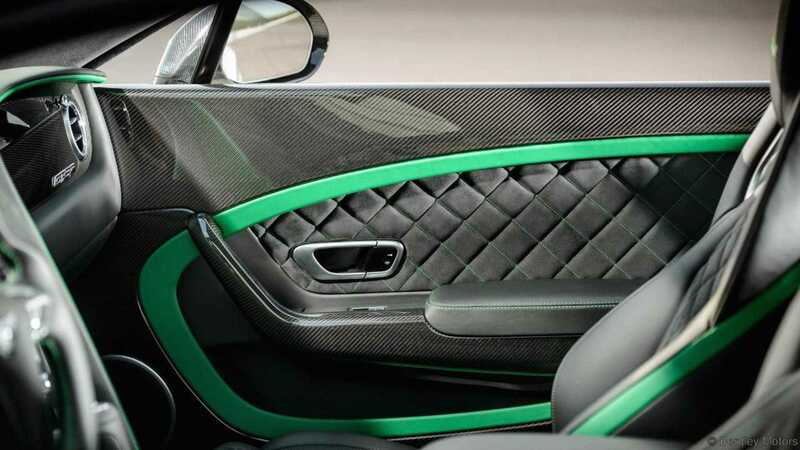 In order to shed some weight when compared to the Continental GT V8, Bentley engineers removed the rear seats, added carbon fiber to the door cards and the engine cover, and added a pair of lightweight sport seats. 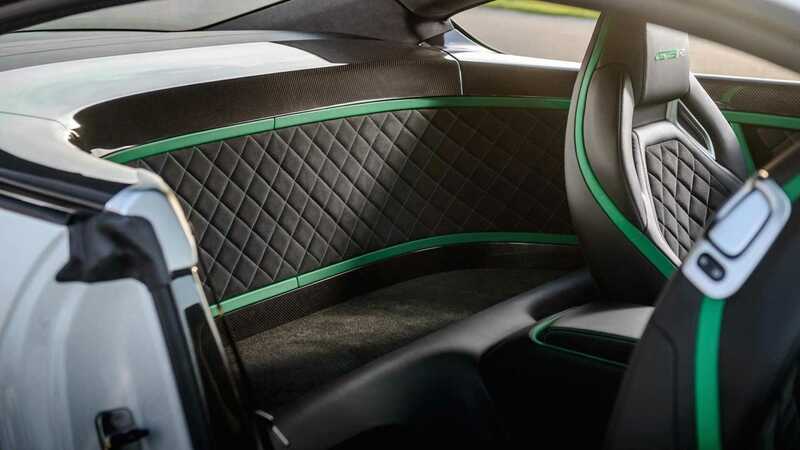 However, weight reduction doesn't mean that the Continental GT3-R skips out on luxury amenities like air-conditioning and heating, heated seats, radio, and navigation system. 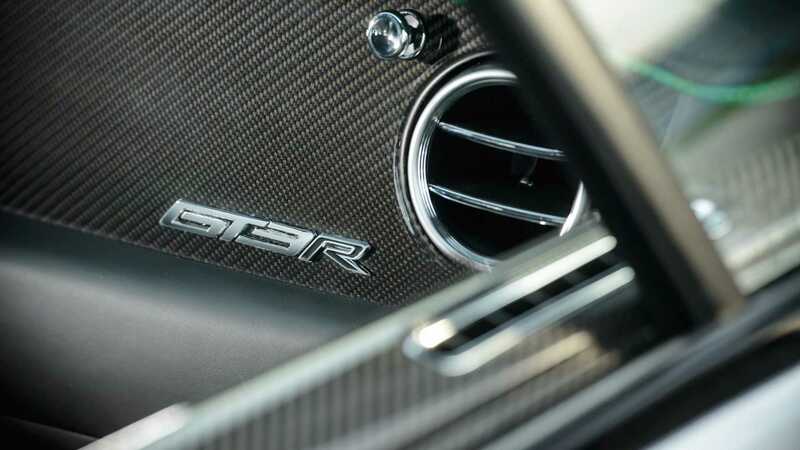 Also, a carbon fiber plaque on the door sill reminds you just how unique your Continental GT3-R is. 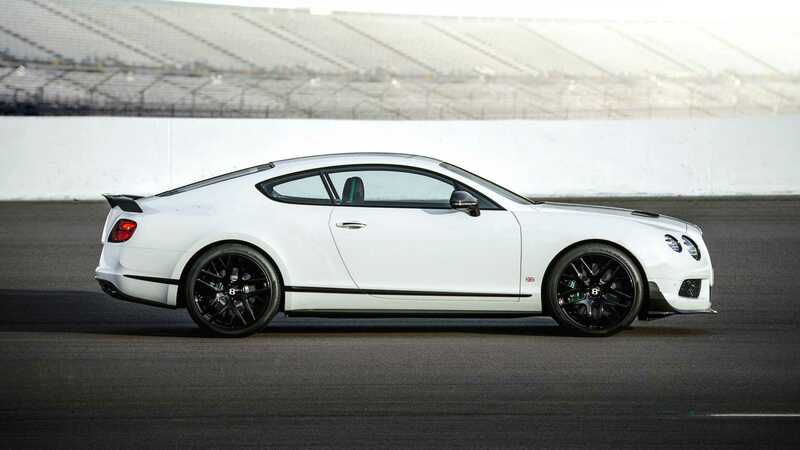 If you are interested and want additional information on this 2015 Bentley Continental GT3-R, you can contact the seller at 1-786-626-8081.